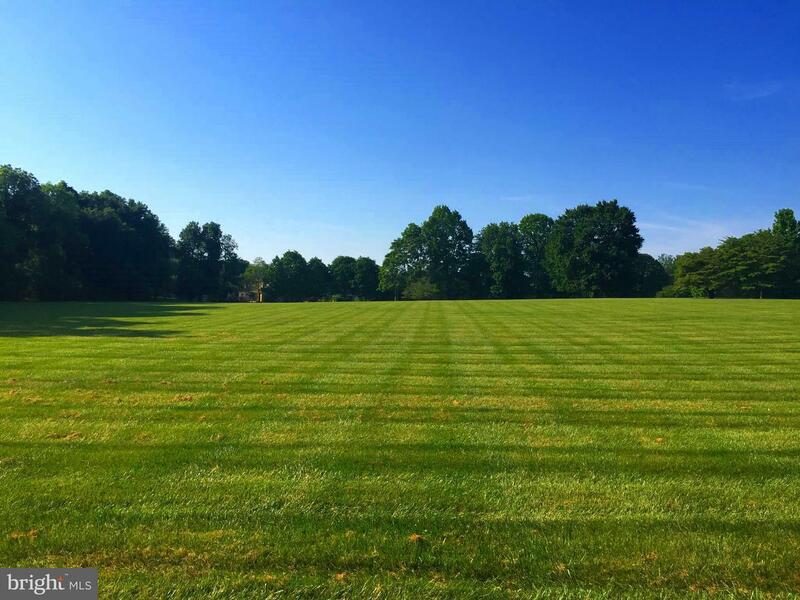 Incredible 5+ acres sprawling across flat open lot on Brighton Dam Road located in the Waterford community of Clarksville. Lot has approved perc but still needs well drilled. Bring your builder and construct your dream home! Record plat available. HOA fee is $800/year.